From years of experience and the love of flying, we established this school to be the next generation's cocoon of young energetic professional pilots, engineers and technicians with integrity. In the next decade where globalisation will take place more than ever, and with the advent of faster and more sophisticated aircrafts to carry people around the globe, the need of well-trained experienced pilots, aircraft engineers and technicians are in high demand. Our mission is to help young people with the passion of flight, to achieve their dreams and fulfill this high demand. Therefore, we are providing well-designed set of trainings for pilots, engineers and technicians to support a wide range of aircrafts and other aerospace technologies. Currently, we are already able to certify quite some number of CASR 141, 142 and 147 certifications as shown in our certification grants in the Course Overview section. Human capital is utmost valued in our company as we have among the best board members in the region. Our instructors have high standards and they will demand the very best out of their students. With all our facilities and high standards of operations, all students and instructors are all under the best guidance and protection during the length of study. This gives a peace of mind and focus to both parties. With continuous additions of facilities, instructors, trainers, and certifications, we believe we are truly the leading flying school in Indonesia. Be assured that we will continue to lead your way to the art of flight. Nusa Flying International has recently graduated 24 new pilots from its second batch, all having Commercial Pilot License (CPL) Instrument Rating certificates. The graduation ceremony was held on December 15th, 2010, attended by parents and special guests. 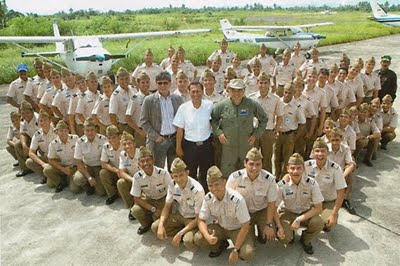 At the same time, two new Cessna 172's were flown from Surabaya through Semarang by pilot instructor Captain Yayat "Marco" Priyatna, to add to the number of training aircrafts already in possession of Nusa Flying International. Principal of Nusa Flying International, Captain Sugeng, at the graduation ceremony, requested the new pilots to keep the high discipline as a pilot throughout their careers. He added that a long journey has just begun for them. "Wherever you are, keep your high discipline. Don't embarrass your alma mater, yourself and the workplace you're working at", says Captain Sugeng. To cover the high tuition fees for pilot trainings, NFI has gone the distance to help parents of students to afford them. Installments of the tuition was one of them. Nusa Flying International is currently approaching a new cooperation with Bukopin Bank in form of a loan. After graduation and working, ex-students can repay the loan to Bukopin Bank. The exact concept is being discussed by both parties and after being finalized, it will be announced to the parents, according to Asri, Customer Manager of Bukopin Bank. Capt. R.A. Rooroh, Nusa Flying International Director, sees the attention to pilot education is one of NFI's contribution to the country. "Transportation is part of the nation's development. 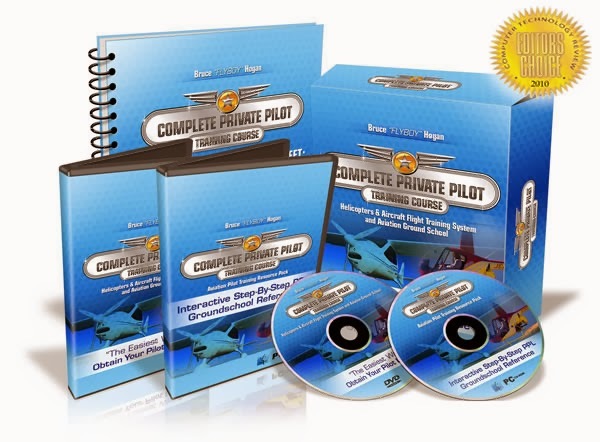 We are intrigued to help produce pilots to fulfill the high demand of pilots", added him. R.A. Rooroh even wants that not only students from financially-able families can enter pilot education. "If required, through this loan, students who can't afford these kind of education, can get one, as long as he or she is capable in following the trainings and even achieve." Nusa Flying International is currently educating some 90 students with average 6 hours/day/aircraft flying hours.